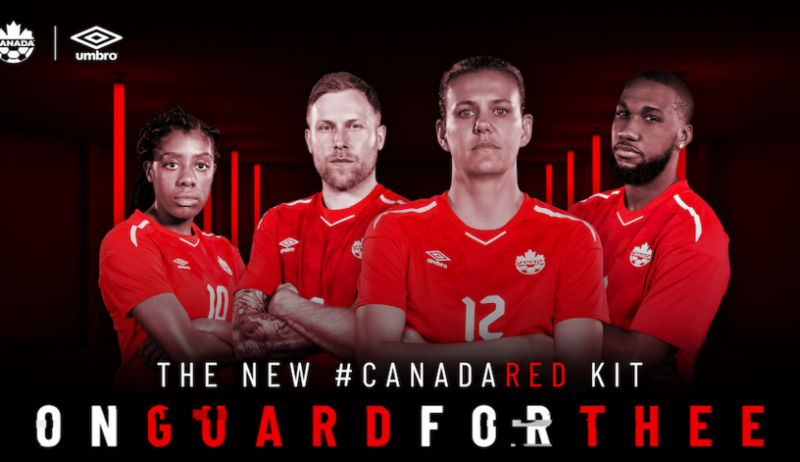 So, yes, I am going to write about Canada’s new home kit — released today by Umbro Canada — because, well, I need to cash in a bit. The number of registered players fell from 818,940 in 2016 to 776,176 in 2017. 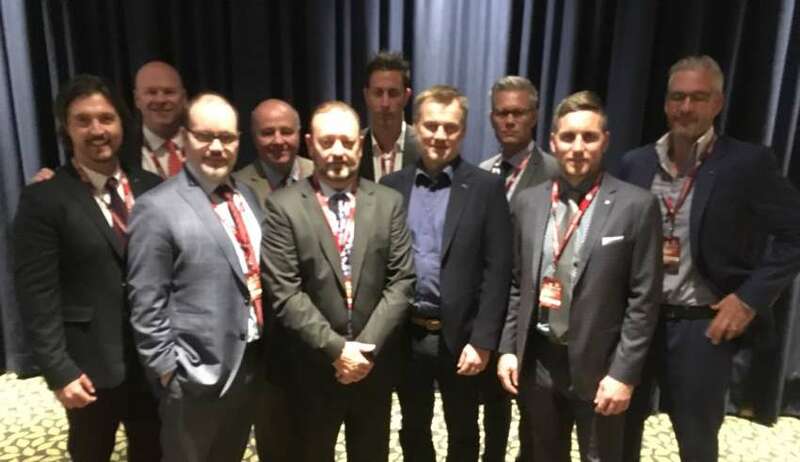 The Canadian Premier League took four major steps towards its planned 2019 kickoff. 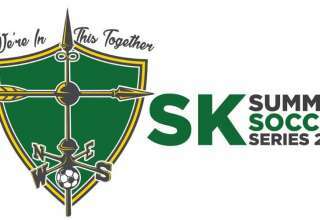 At the Canada Soccer annual general meeting Saturday in Yellowknife, four more CanPL clubs received their official professional sanctions: York (Toronto Area), Port City (Vancouver area), Calgary and Halifax. 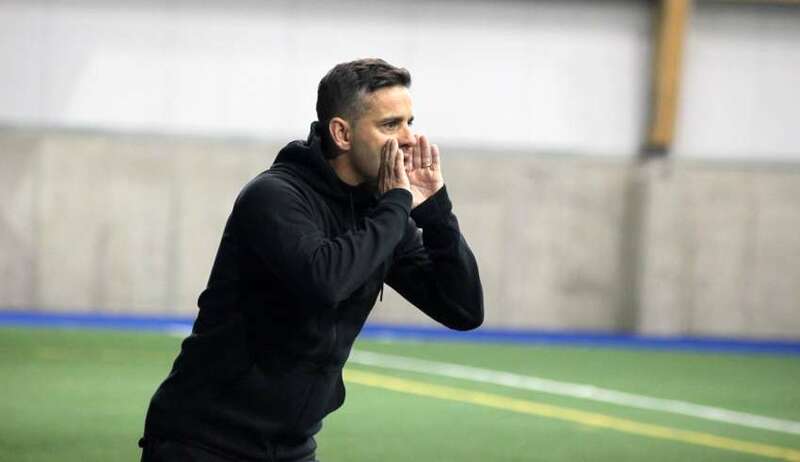 Canada Soccer said it likely won't comment on FIFA's decision to slap a two-year ban on the former coach of the El Salvadoran national team for his actions leading up to a September, 2016 World Cup qualifier at BC Place. 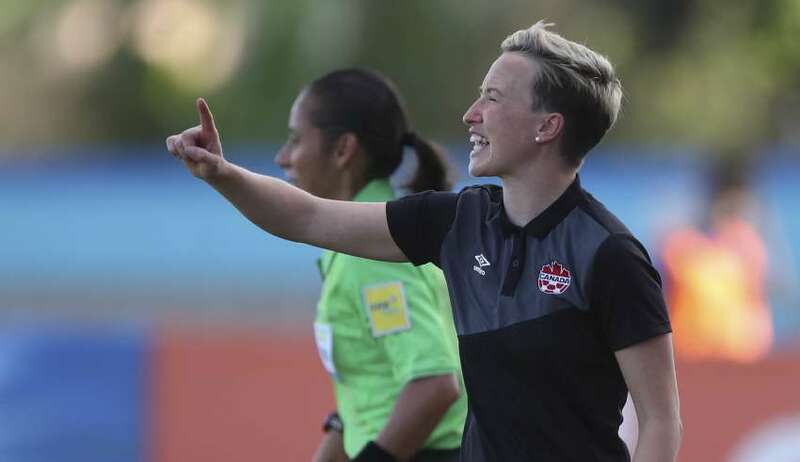 "Canada Soccer's Women's U-17 National Team and Canadian referees have all departed Nicaragua and are safely on their way back to Canada. 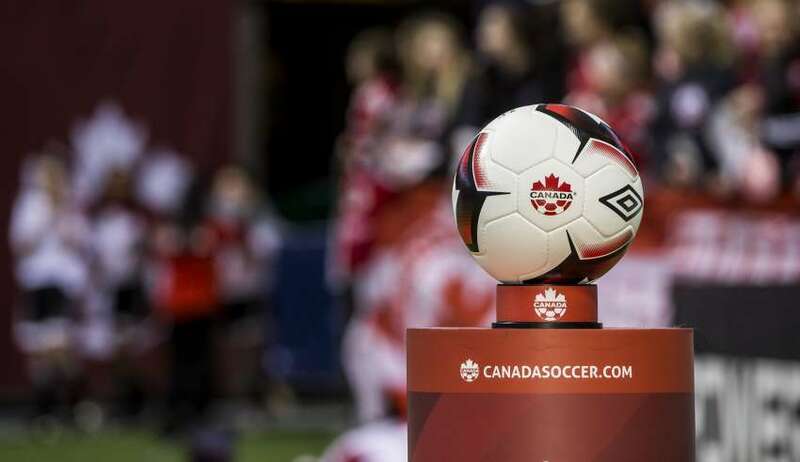 Canada Soccer supports the decision of Concacaf to cancel the 2018 Concacaf Women's Under-17 Championship in Managua, Nicaragua and will continue to work with Concacaf to ensure that safety remains the priority." 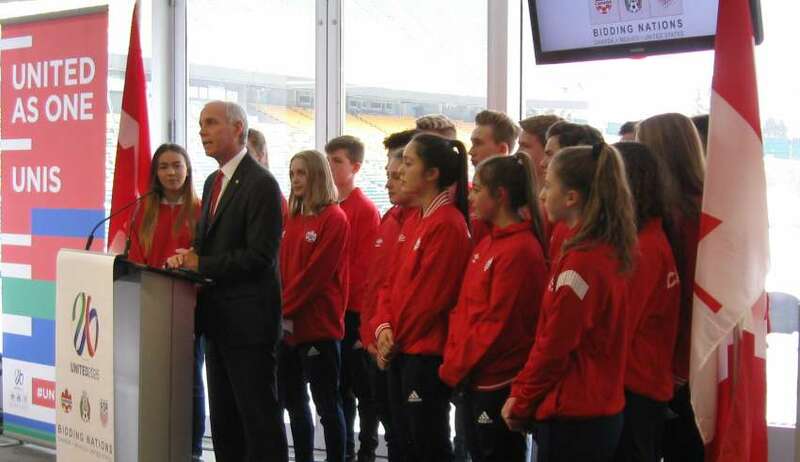 “The steps that we [the city] have taken along the way allow us to remain active in the bid,” said Coun. Walters. 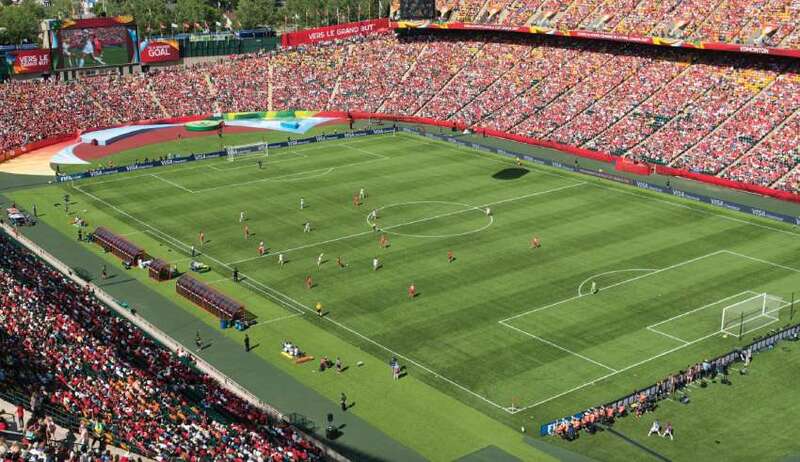 On Thursday, a press release went out stating that Canadian Minister of Infrastructure and Communities Amarjeet Sohi and Canadian Soccer President Steven Reed will be at Edmonton's Commonwealth Stadium to make a major "sports announcement." 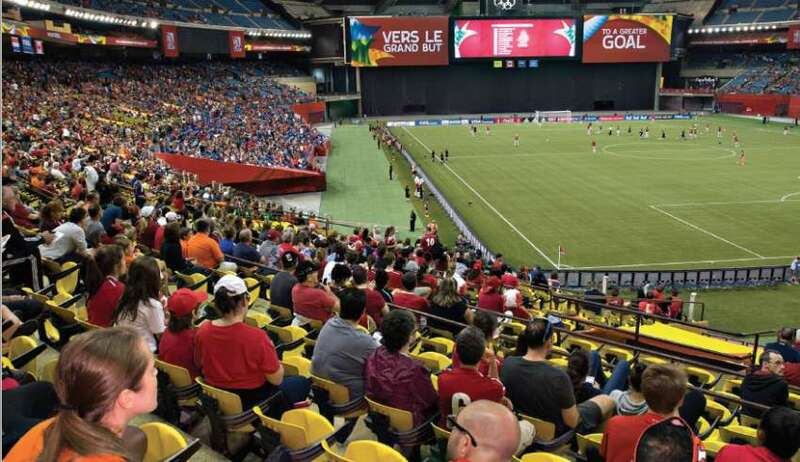 But, just an hour or so after that release went out, came news that the Alberta government would not financially support Edmonton's quest to become a World Cup 2026 host city.